The value tablet on the jubilee 1st class (small) stamp is much lower than on the other values. 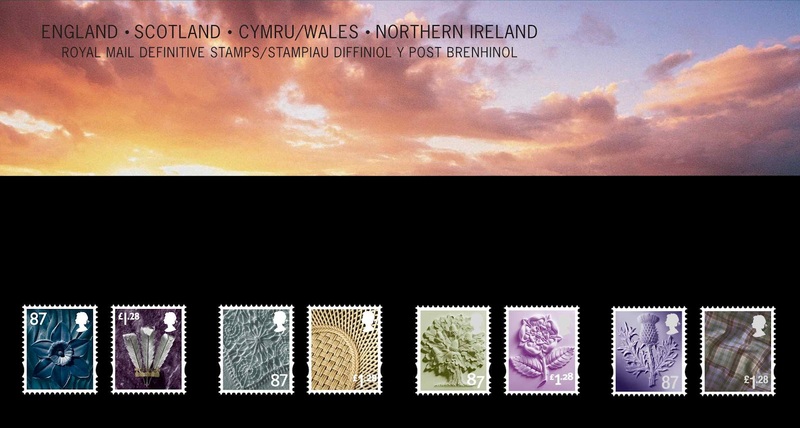 I thought this might be just the mock-up image, but looking at the actual stamps it is just the same. Any ideas why they moved the value down on the jubilee stamps as compared to the gold ones (and all the other recent values)? It looks pretty poor IMHO. Interesting point, Rob. I don't think anybody has made that comparison between the gold and diamond blue Machins before. 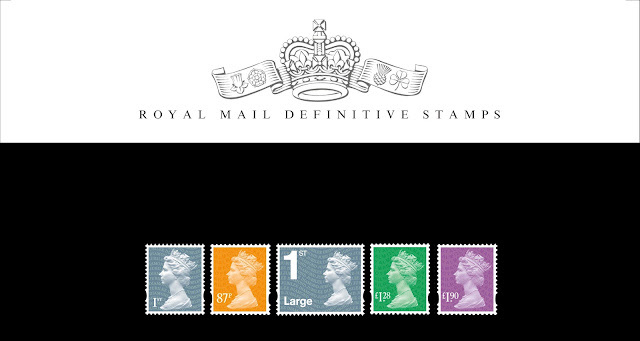 The 1ST is at that level on all the stamps in the DJ miniature sheet except for the Wilding-based one. Perhaps that is the origin of this change?